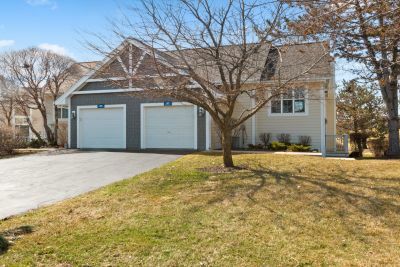 New listing in Geneva National! There's something about a lake view...sitting on your deck, relaxing with friends and family - what could be better? This 3 bedroom 3.5 bath brick home has so many wonderful features. Geneva National. Bright and light 2BR, 2bath ranch condo with 1 car garage. Main level living at its best! 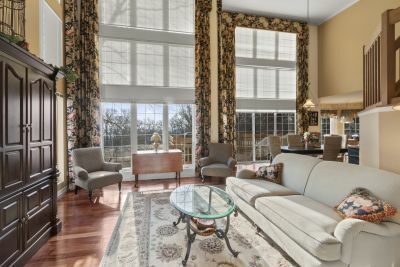 Open concept kitchen, combo dining/great room with great fairway views. 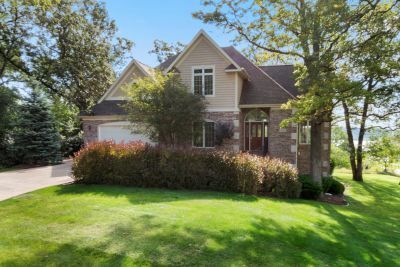 Light and airy 3BR, 2.5BA 2-story Eagleton townhouse in prestigious gated Geneva National Golf Club offers pools, tennis, pickle ball, walking trails and 54 holes of signature golf. 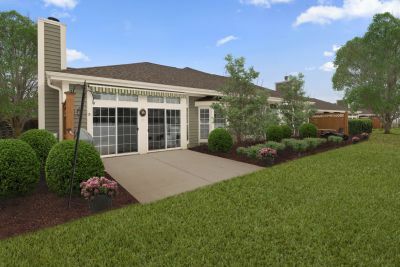 A nice fairly level home site on the edge of a cul de sac in Geneva National Golf Club is the perfect location for your new home. SOLD!4 BR 5 ½ BA 3400+ square foot Highlands Condo that sits perfectly on the 9th Fairway of the Trevino Course and comes furnished. Janis Hartley is an excellent property specialist who never gives up.